"At a very early stage we emphasized the importance of the digital transformation and broadened our portfolio accordingly", declares Torsten Poels, CEO and Chairman of the Board of the Fast Lane Group. "Our focus is on services within the fields of Industry 4.0, Cloud, Security and IoT, which makes us the pioneer for our customers, both enterprises and service providers on a global scale. With a consistent implementation of our own digital agenda we stand apart from the competition delivering added value to both Cisco partners and customers, which is in increasing demand in the market. 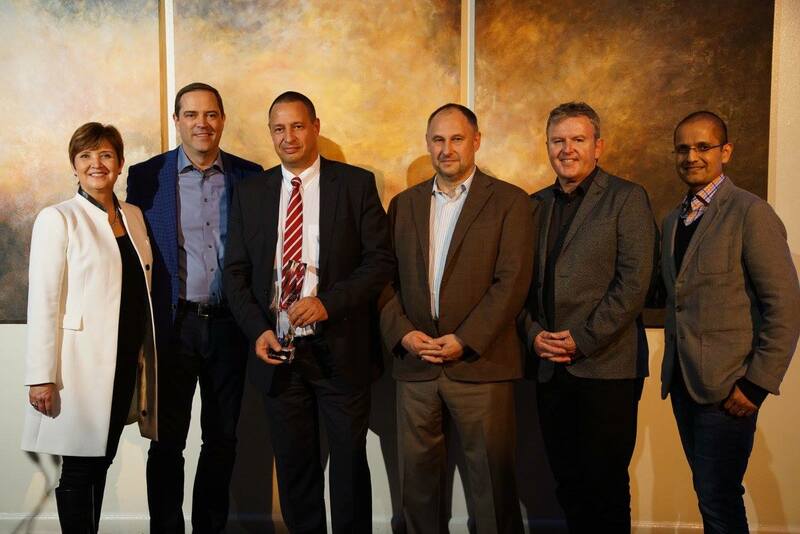 We are very pleased about being honored with the Cisco Global Award for Learning Partner of the Year once again. Our thanks goes out to all of our worldwide teams, our Subject Matter Experts and Digital Transformation Advisors who advance our company by their strong commitment and game-changing innovations!"